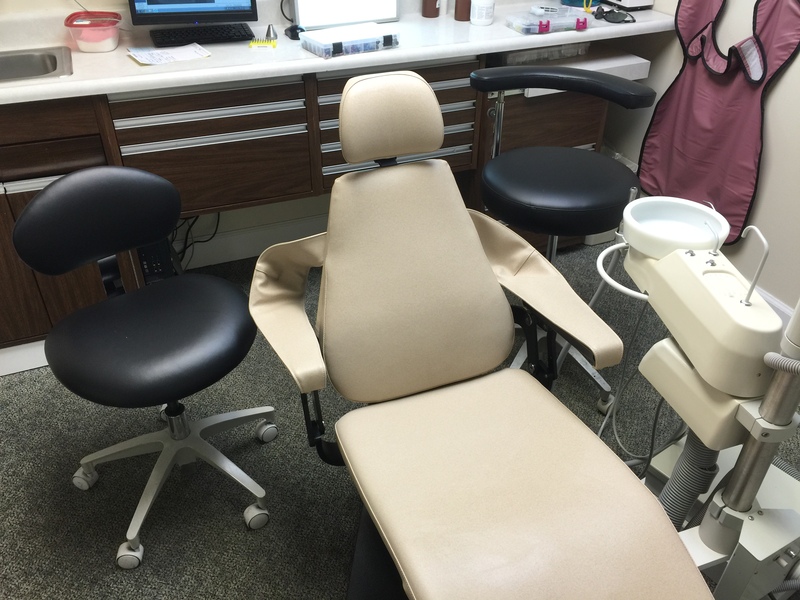 For dentists in Illinois, Indiana, Wisconsin, eastern Iowa and western Michigan we offer on site service via our Chicago-land shop. 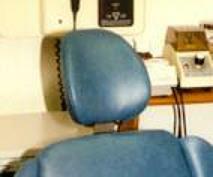 For dentists in Colorado and parts of Wyoming we offer on site service via our Denver shop. 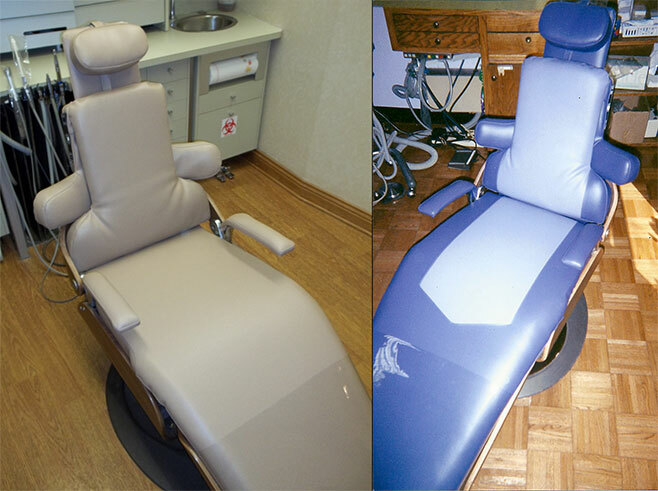 We do same day service right in your office of any type of dental chair upholstery. 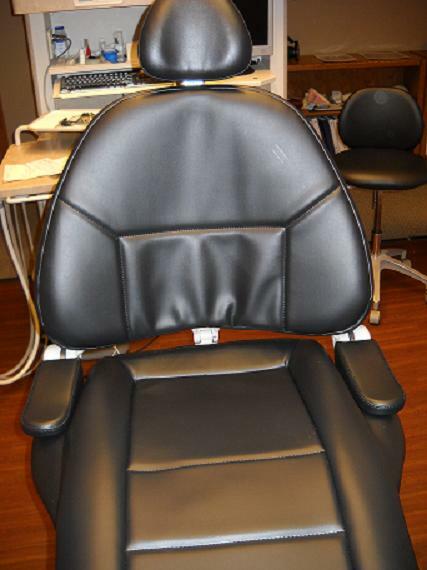 Give us a call and we will walk you through the process to getting your chair done. It is that simple! 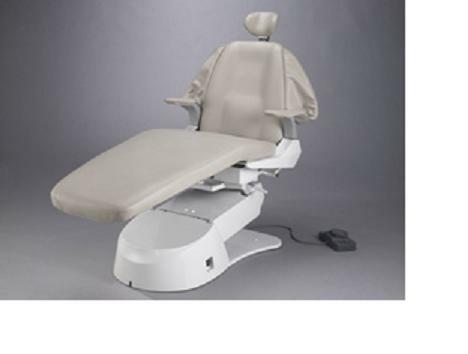 Shippable ‘Kits’ can be mailed to any dentist anywhere. 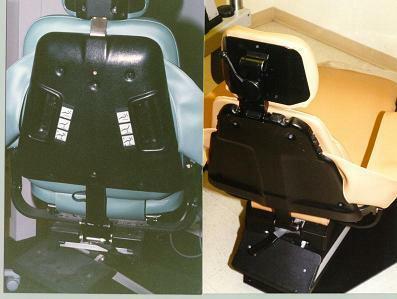 ‘Kit’ style chairs have removable cushions, which means that doctors can easily put these on by themselves. 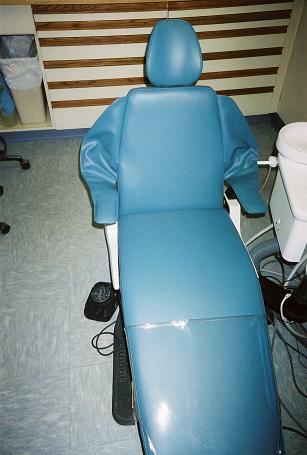 They attach to the frame of the dental chair by Velcro, snaps or simple bolts. 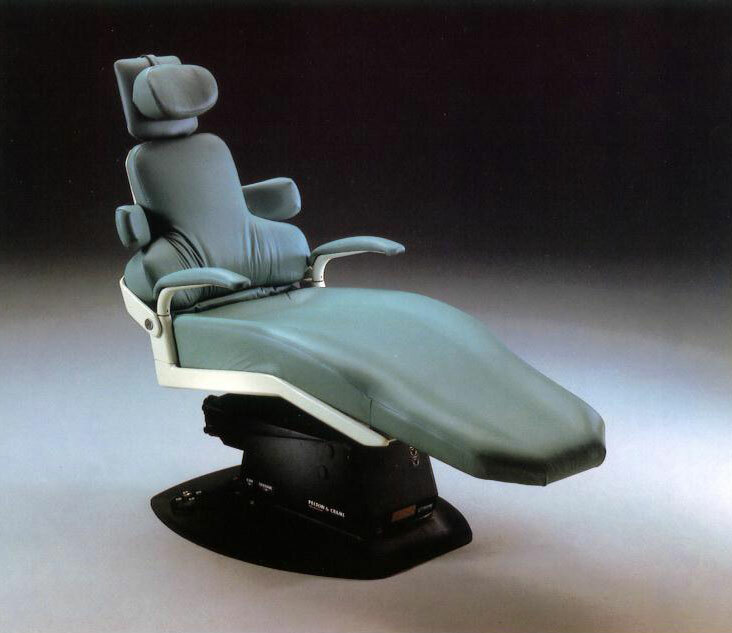 Give us a call or e-mail today to ask about shippable ‘Kits’!